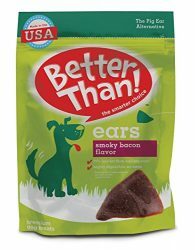 These pet cleaning wipes are a smart choice to keep your dog or cat clean between baths or when they get extra dirty. Grooming wipes can be used on your pet’s fur, face, wrinkles, paws, ears, or anywhere that they need a good cleaning. 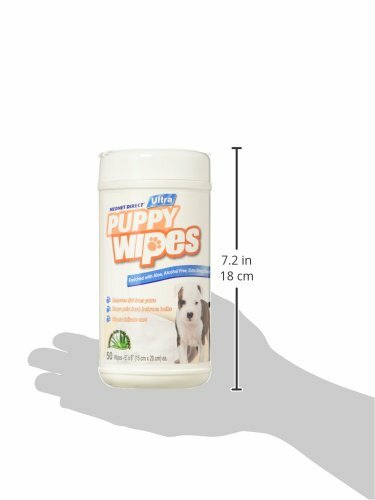 Easy to use, durable, and mildly scented, these animal wipes contain no alcohol but have lanolin and aloe to leave your pets coat shiny, soft, and healthy. These pet cleaning wipes are perfect for pets of all ages. They can be safely used on cats, dogs, kittens, puppies, rabbits, guinea pigs, hamsters, and other small pets to help control odor and deodorize your pet. Keep dander and other dirt and debris from entering your home by using these wipes daily. EXTRA SOFT – These pet wipes are soft and gentle enough to be used on cats and dogs of all ages. 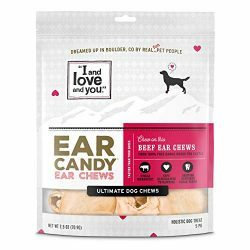 Also great for rabbits, guinea pigs, hamsters, and other small pets. MILD SCENT – These grooming wipes keeps your pet smelling clean and fresh. Great alternative for giving pets a bath while traveling or for convenience at home. GENTLY CLEANS AND DEODORIZES – Great for washing your pet’s paws, eyes, hair, ears, wrinkles, and bottoms. Use these wipes every time your pet comes in from outside. MADE WITH ALOE AND LANOLIN – These dog cleaning wipes contain no alcohol to gently clean your pets fur while conditioning their coat and making it soft and shiny. 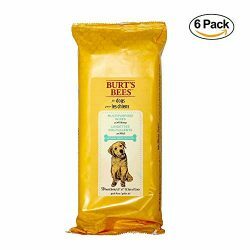 ALLERGY FRIENDLY – These dog grooming wipes help remove dander from your pets that can cause allergy symptoms. 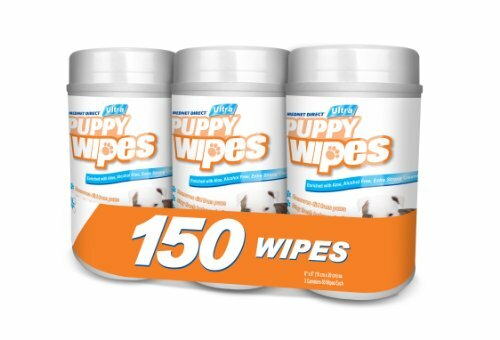 Stop dirt and debris from entering your home by using these pet wipes. Dechra MalAcetic Otic Cleanser, 8 oz.